It’s 1963, and Severine Kassel has been asked by the Louvre to help the British Museum curate its antique jewellery – her specialty. Distant and mysterious, Severine remains an enigma to her London colleagues, who are in awe of her cool beauty and seemingly effortless success. What they don’t know is that Severine is not all she seems – under her chic exterior lies a damaged woman, her trauma ridden past hidden behind a carefully curated French image. It is only when some dramatic Byzantine pearls are loaned to the British Museum that the new life that Severine has so painstakingly built for herself becomes compromised. She knows where the pearls have come from, remembers them from her dark past – and her shocking revelation of their provenance sets off a frenzied hunt for Nazi Ruda Mayek. 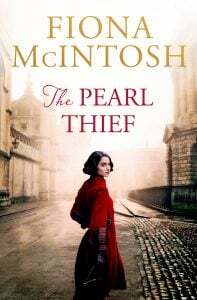 The Pearl Thief is a stunning piece of historical fiction which will appeal in particular to fans of the genre who love being whisked away to faraway countries and McIntosh’s detailed descriptions of Prague, Yorkshire, and Paris certainly do that. History enthusiasts will also relish the rich and authentic depiction of a post-war, 1960’s Europe and the depth of research that obviously went into it. Action-packed and fast-paced, with twists and a particularly delicious cat and mouse game, all those who enjoy a lively read will devour this book too. McIntosh has a huge following, and for the die-hard fans, The Pearl Thief, believed by many to be her best work yet, is a must under the tree this Christmas. children. She co-founded an award-winning travel magazine with her husband, which they ran for fifteen years while raising their twin sons before she became a full-time author. 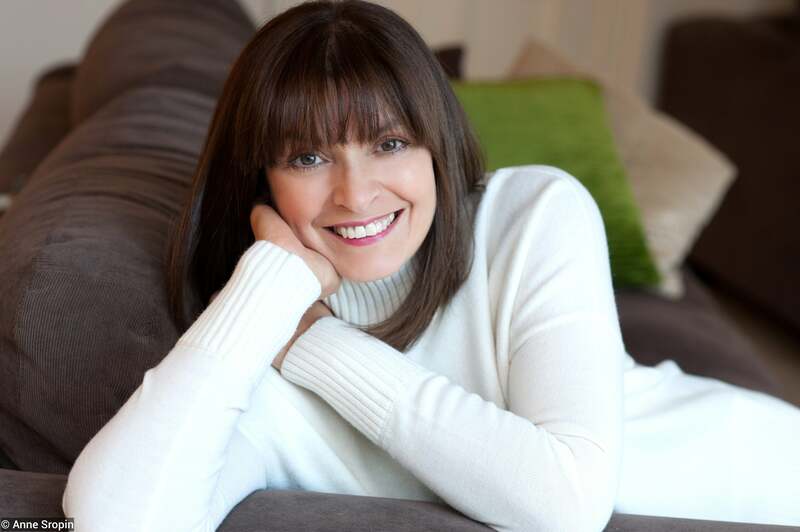 Fiona roams the world researching and drawing inspiration for her novels, and runs a series of highly respected fiction masterclasses. She calls South Australia home. 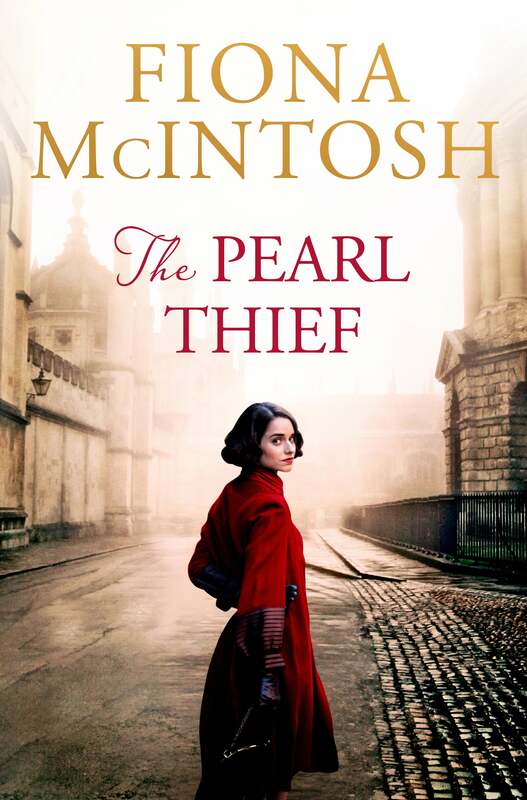 Read our review of The Pearl Thief here, or purchase a copy here.